CorelDraw is a graphics program, the beginner’s course is for anybody wishing to add to their resume or learn CorelDraw for a specific job function. The course will introduce the basic features and tools of the program. 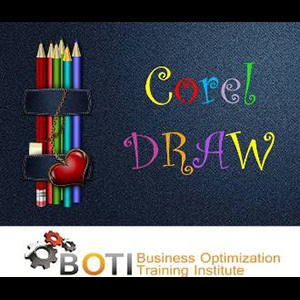 This course is intended for novices in CorelDraw.